The most important thing that you come across while using WordPress is Post. 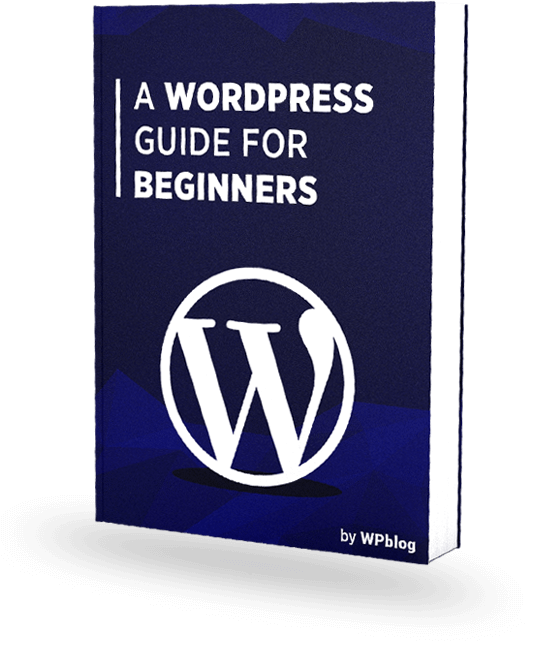 In fact, when WordPress was first created back in 2004, the only thing that you could create was Post and even at the back-end of WordPress, nearly everything was all about the Post. As WordPress has evolved over the years, so have the content types. Today, we are going to discuss two major content types in WordPress. We will be discussing in detail about these content types. So what really is a post in WordPress? A Post can be defined as an article, a photo or a video or anything that you publish and it shows up in a stream is the post. If you visit almost any type of publication online, what you scroll through is termed as a Post. If you share something on social media, it will be categorized as posts. You can organize your posts on WordPress using Post Organization Tools. You can arrange posts by their Categories, Tags, Author or Date & Time. However, the actual content of the post is entirely up to you. It can be just text, just an image, text & image or maybe a video embedded within it. In case of Pages, you can create a proper hierarchy. You can create a parent page and then link several child pages to it. Pages are timeless, static and permanent. It means that pages are such attributes that will likely to stay there and cannot be changed. They contain meta-level content and can be easily found in menus. Pages can be best categorized as Contact Pages, About Pages, Feature Pages, Service Pages, Support Pages and so on. They are more focused on the site content rather than being the site content. To understand the post, we’ll look into its counterpart which is Pages. It is important to make a quick comparison between the two to know which to use. Following is a list of difference that one can observe while differentiating between posts and pages. So How Do You Decide Whether You Are Publishing a Post or a Page? It is quite simple. Whenever you are about to publish a Post or a Page, you need to analyze the following two conditions. 1) The content that you are about to publish on your website is related to any other content or item on your site. If Yes, it’s a Post. If No, it’s a Page. If Yes, then it’s a Page. If No, it’s a Post. You can create Posts on WordPress by two methods. You can either do it from the WordPress toolbar or the WordPress admin panel. 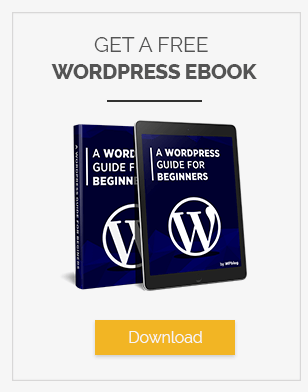 When it comes to creating a Post on WordPress, it is as easy as clicking the New Button on the toolbar or simply hovering over Post and selecting Add New from the WordPress admin panel. 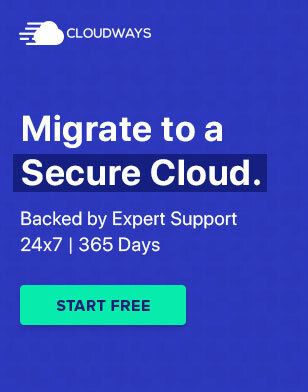 The following option is going to take you to the Post Editor of WordPress. You can add a title of the post there and furthermore add content of your Post that is to be published. 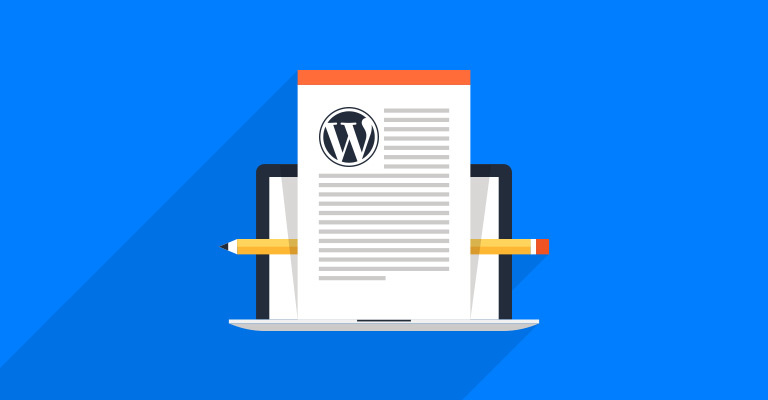 Once you are done adding relevant information, WordPress is reconfigured to save your content as Draft. You can add a featured image to your post and once you are done with all the relevant information, directly hit Publish to send your Post online on your website. Today, we have discussed how one can understand the difference between Posts and Pages. In my next article, I will educate you, how you can create your own blog posts and pages efficiently.